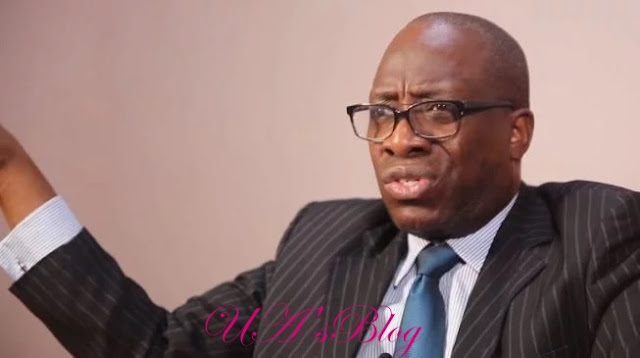 Segun Sowunmi, spokesman of the Atiku Campaign Organisation, says the presidential candidate of the Peoples Democratic Party (PDP) will restructure the country within one year, if elected. Sowunmi said this while speaking on a programme on Arise Television. He said Nigerians would have seen practical restructured activities that government would have embarked on within one year.